The latest lineup of Buick sedans is setting new standards of sophistication to meet the discriminating tastes of Grand Blanc drivers. From the svelte sporty accents of the 2016 Verano to the full-sized elegance of the 2016 Lacrosse, Buick offers a luxury driving experience to fit any taste and need. Each model is crafted with the utmost care and attention to detail, and equipped with all the latest features and amenities to ensure that every trip you take in a Buick is as unforgettable as the last. You don’t need to announce yourself to catch everyone’s attention, and Buick sedans prove this truism in spades. Every model carries their trademark windswept curves and bold outlines, carving their attractive frames into the air itself. But each model also offers its own idiosyncratic flair, such as the eye-catching LED-accented headlamps on the 2016 Regal and aerodynamic rear spoiler bringing up the rear of the 2016 Verano. And, of course, every sedan leads off with that classic Buick chrome grille, ensuring that everyone sees you coming long before you get there. The dedication to style on offer from Buick doesn’t stop at the door, though. The interior experience of their new sedans offer luxury and ambience that you just can’t get from other manufacturers. Of course you expect the cabin to be made of the best quality materials, including leather appointed seats and wood-paneled accents. But what sets Buick apart is its eye for holistic design, assuring that all of these elements combine into a seamless, comfortable whole. The spacious curvature of the dashboard comes together with the fully customizable console and subtle color choices to make an utterly sophisticated interior for driver and passenger alike. 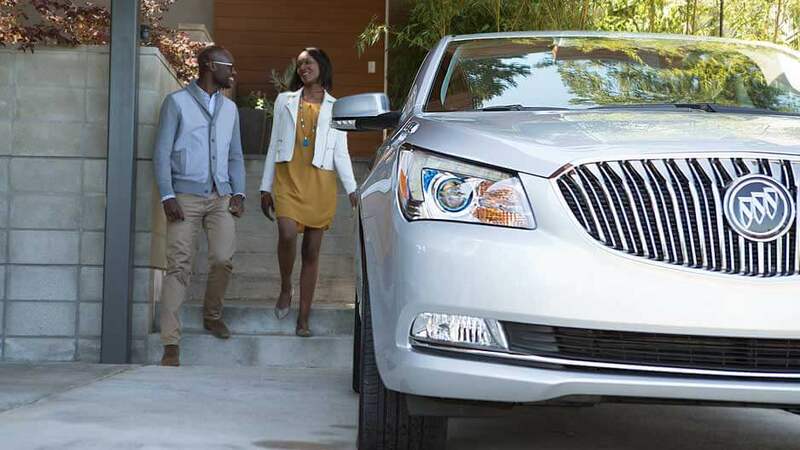 And Buick brings the latest in available innovative tech to enhance this experience, including ambient lighting, heated seats, and QuietTuning technology, delivering peace and quiet like no other sedan. 4G LTE Wi-Fi: Don’t let your vehicle disconnect you from the world. With this available Wi-Fi hotspot, your devices can stay connected to the internet no matter where you travel. Adaptive Cruise Control and Automatic Parking Assist: Opt for better peace of mind with these advanced assistance systems, which step in to help you better control your vehicle in those situations when you need it most. Bose 9-Speaker Premium Sound System: Whether luxuriating in the latest audiobook, blasting your summer jams, or experiencing the subtlety of a Bach prelude, this sound system can do it all, enriching every trip you take. 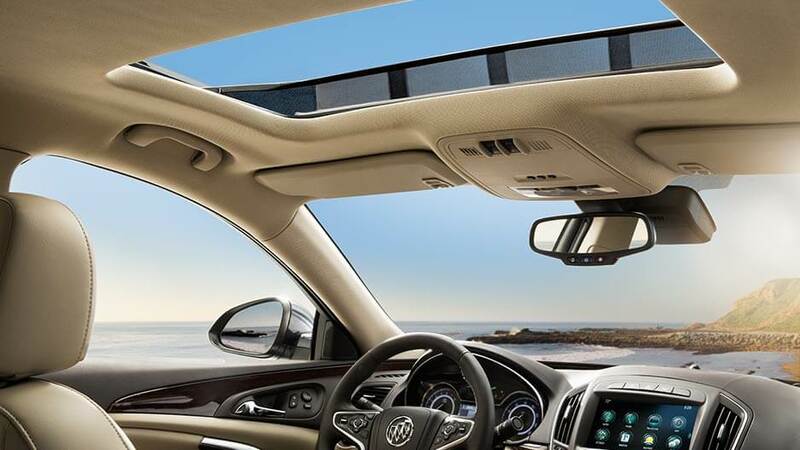 Buick IntelliLink: Access your phone contacts, playlists, and GPS all from the same console display with this proprietary infotainment system from the expert programmers at Buick. 2016 Buick Verano: In the market for an efficient, sporty compact that doesn’t skimp? This cozy luxury sedan is the one for you. In addition to all the style and tech you’d expect from a Buick sedan, the Verano also offers exceptional fuel efficiency, delivering up to 32 mpg/hwy, all at a starting MSRP of $21,065. 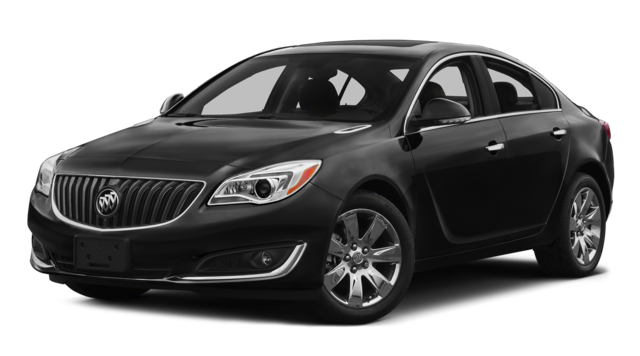 2016 Buick Regal: Designed for an unbeatable experience whether you’re commuting to work or taking in the sights on a weekend excursion, this mid-size sedan cuts a stunning silhouette to contain its sophisticated, elegant interior, while its racing-inspired design lets anyone feel like a professional driver. 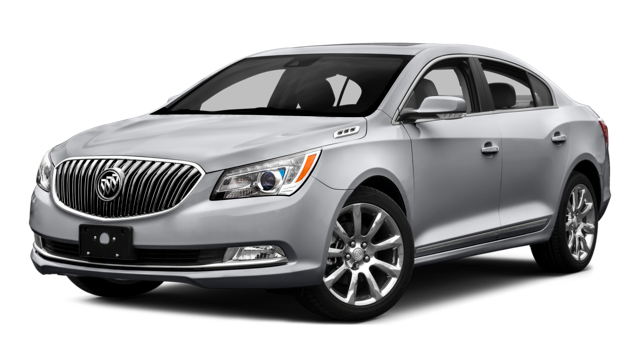 2016 Buick LaCrosse: The boldest offering from Buick this season, this full-size sedan brings everything together into a classic Buick frame. And its luxury doesn’t come at the cost of performance either: its 304hp V6 engine comes standard and ensures a tight, responsive drive, while its innovative eAssist technology helps conserve fuel, proving that performance and efficiency can coexist in the same powerful vehicle. And keep an eye out for the 2017 Buick LaCrosse, which aims to bring a whole new set of modern touches to the classic LaCrosse design and is due on the lot soon. There’s no doubt that Buick is at the forefront of automotive design, and the new lineup of Buick Sedans available at Patsy Lou Buick GMC of Flint continues this proud legacy into the future. Come to our dealership, located at G-5111 Corunna Road Flint, MI, and feel the regal style and smooth performance for yourself. 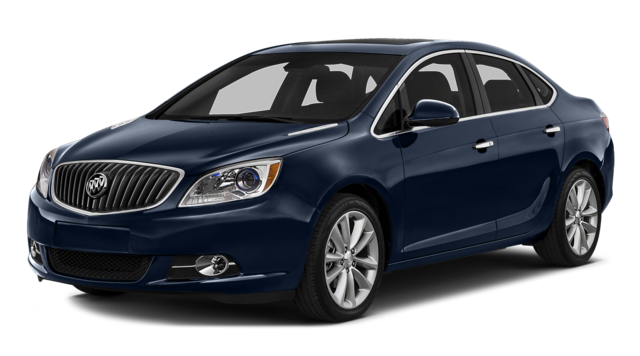 And if you have any questions about these or our other quality Buick vehicles, contact us online or give us a call at (810) 732-7500.